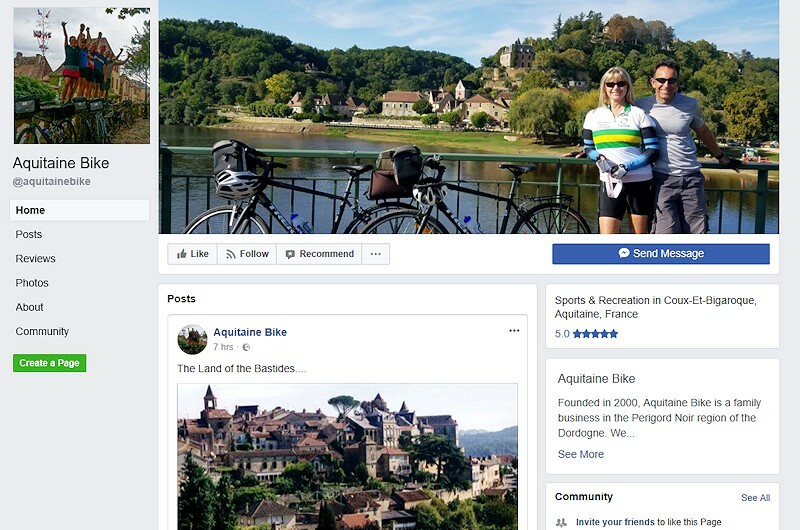 Aquitaine Bike – Cycling tours and bike rental in the Dordogne, South West France. 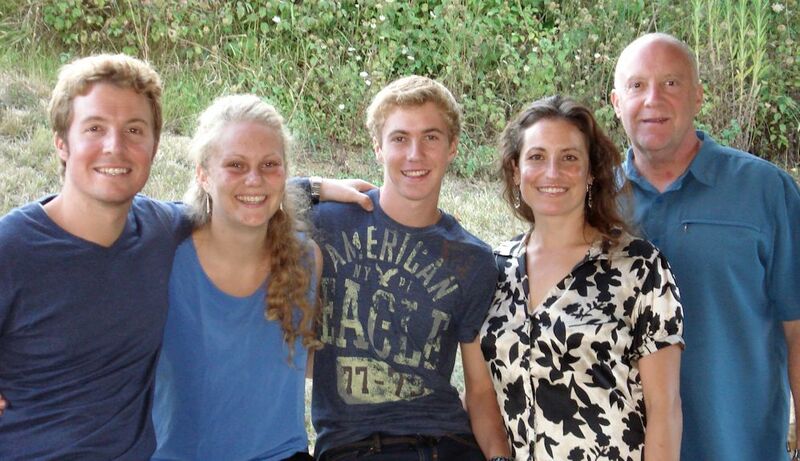 Welcome to Aquitaine Bike ® Cycling tours and bike rental in the Dordogne, South West France. 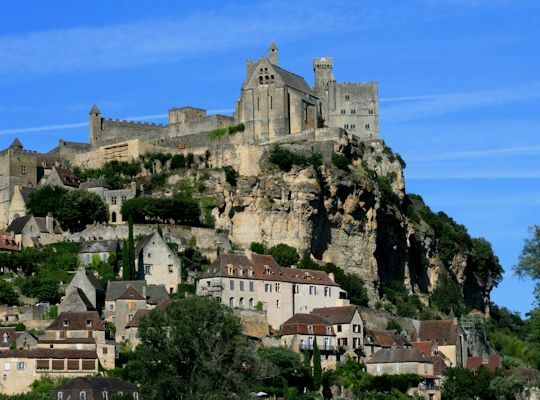 We are located in the Perigord Noir region of the Dordogne, in the village of Coux et Bigaroque. La Vézère – the prehistoric sites and decorated caves of the Vézère valley are a Unesco World Heritage site. 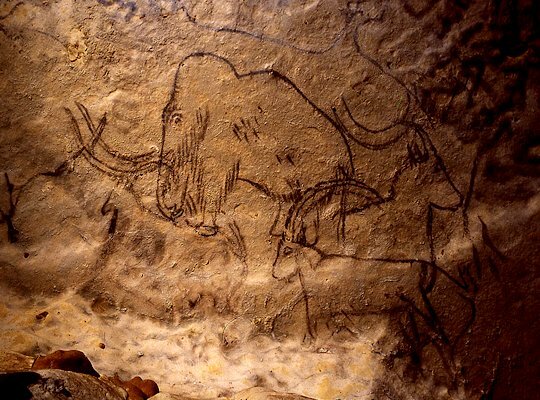 The valley contains 147 prehistoric sites and 25 decorated caves. 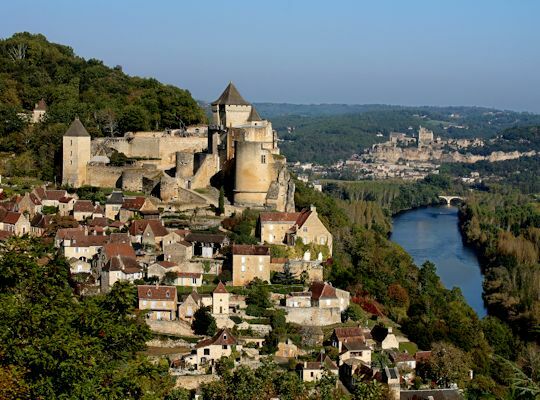 La Dordogne – one of the cleanest rivers in Europe, the valley abounds with medieval and renaissance castles, bastides and honey coloured stone villages. The best cycling conditions are to be found in the Dordogne, quiet country roads to suit all levels of riding, beautiful scenery and good weather. This region is a treasure of natural beauty and is exceptionally rich in prehistoric sites and historical points of interest. Weather conditions here are fine for cycling from March to November. These lightweight, high performance bikes are ideal for the country roads in the Perigord. Check out our Bike Rental page for details. Alongside our bike hire services, we specialise in self-guided cycling tours in the Dordogne. Our system and organisation of these cycling tours keep costs to a minimum. We custom design routes, offer recommendations, suggestions, and information relevant to your interests. This is included in the bike rental fee. If you are staying in one location as a base for daily loop rides, we will custom design routes to suit you. Please visit the Cycling Tours page for details of how our tours are organised, and a step-by-step guide to setting up your cycling tour in the Dordogne. 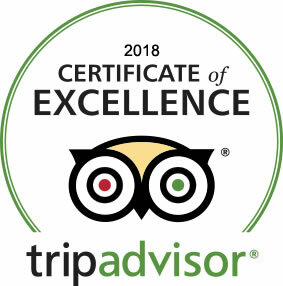 Accommodation suggestions can be found on the Where to Stay page. Terrain: this region is hilly, but not at all extreme, the maximum elevation difference on our routes is 200 metres. 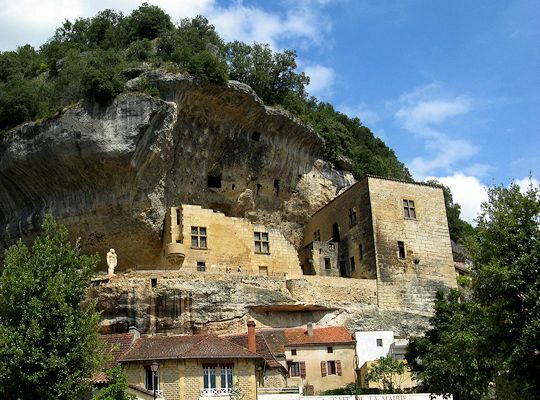 Aquitaine Bike offer the following cycling tours in the Dordogne, South West France. We have 30 years of personal cycling experience in the region and 19 years of client feedback to draw from. Since 2000, we have organised and led cycling tours throughout France and Spain, and work as consultants to several international bicycle touring companies. Our knowledge of the region is extensive, not only in regards to the best cycling routes (which we update regularly), but also prehistory, history, wine, gourmet cuisine, local traditions, etc. We are happy to share this knowledge with you. We value our clients and strive to offer a level of quality equipment and personalised service which is unmatched in the region. We are fully insured and listed with the Ministry of Health, Youth, and Sports, reference number 02407ET0126.